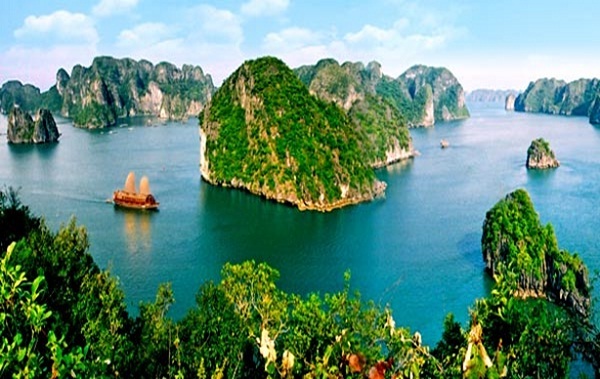 Beyond a boat cruise, visitors to Halong also come to explore the caves. There are few real beaches in Halong Bay, but Lan Ha Bay has sandy coves a short boat hop from Cat Ba Town. 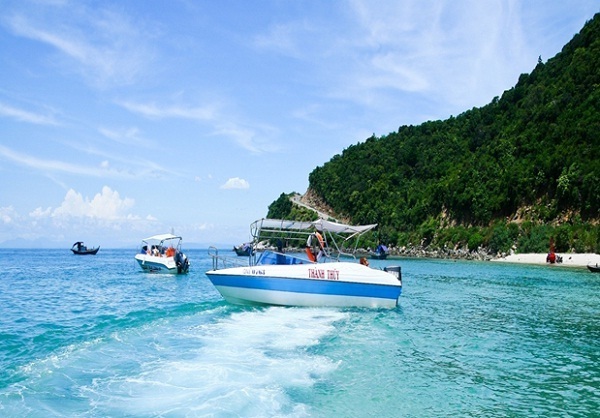 A breathtaking cluster of granite islands, set in aquamarine seas, around 15kilometers directly offshore from Hoi An, the Cham Islands make a wonderful excursion. Bai Lang, Hon Lao’s little port, is the main village (aside from two remote hamlets). A pretty, very relaxed place, its leeward location has long offered protection for mariners from the rough waters of the South China Sea. You will find its lanes are a delight to explore – the laid-back ambience and slow pace of life here are a real tonic for road-weary travelers. Tiny Bai Huong, a fishing village 5kilometers southeast of Bai Lang, is an idyllic but isolated spot where an excellent new homestay initiative has been set up. 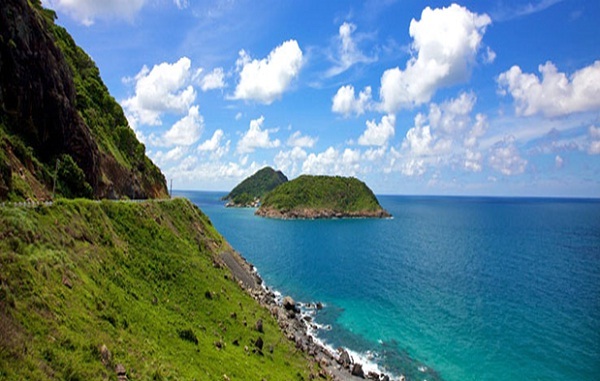 Isolated from the mainland, the Con Dao Islands are one of the star attractions in Vietnam. Long the Devil’s Island of Indochina, the preserve of political prisoners and undesirables, this place is now turning heads thanks to its striking natural beauty. Con Son, the largest of this chain of 15 islands and islets, is ringed with lovely beaches, coral reefs and scenic bays, and remains partially covered in thick forests. In addition to hiking, diving and exploring empty coastal roads and deserted beaches, there are some excellent wildlife-watching opportunities such as the black giant squirrel and the endemic bow-fingered gecko. Although it seems something of an island paradise, Con Son was once hell on earth for the thousands of prisoners who languished in confinement here in no less than a dozen jails during French rule and the American-backed regime. 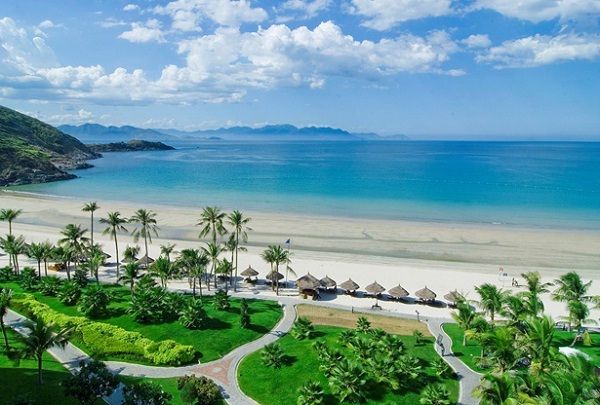 Considered as the beach capital of Vietnam, Nha Trang is an attractive destination with the high-rise, high-energy resorts and a stunning setting: ringed by a necklace of hills, with a sweeping crescent beach, the city’s turquoise bay is dotted with tropical islands. As the restaurants wind down, the nightlife cranks up – Nha Trang is a party town at heart, like any self-respecting resort should be. Forget the curfews of the capital, people play late in this town. If cocktails and shooters are not your flavor, there are some more sedate activities on offer. You can try an old-school spa treatment with a visit to a mud bath or explore centuries-old Cham towers still standing in the centre of town.